By popular demand, I’ve finished creating a Stamp an Uppercase letter activity to go along with my lowercase/numbers pack. There is a version for readers where the color words are written in all black, encouraging them to use their reading skills to figure out what color they need. I created this activity for some of my kiddos who needed to work on the “teens” number recognition. 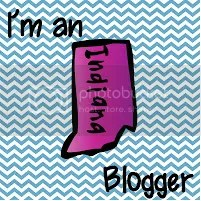 It’s part of my Stamp a Number or Letter pack. 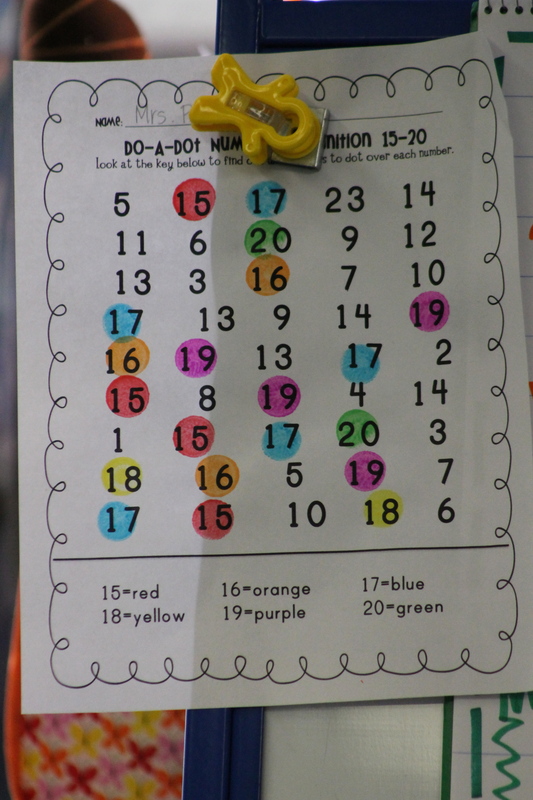 I included it in one of my Math Work Stations and the kids are really loving stamping the numbers with the BINGO stampers (I get those at the Dollar Store). 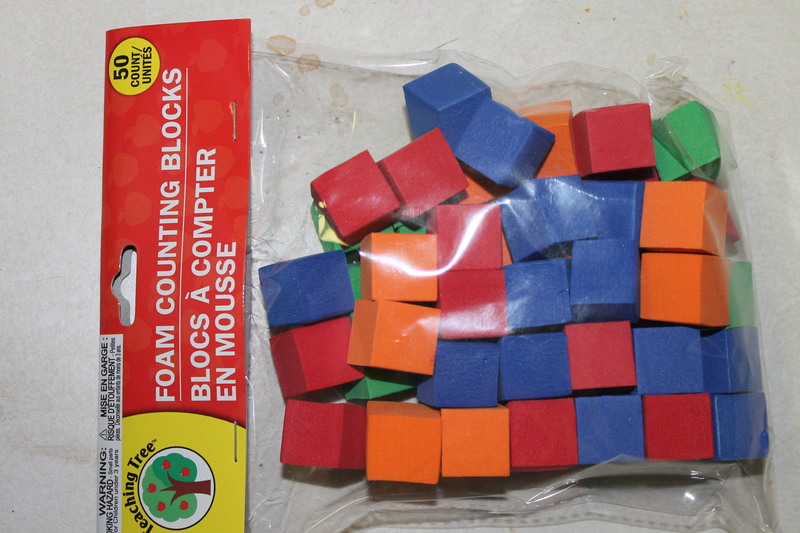 Foam Blocks!!! Now I know this isn’t earth shattering or anything, but guess what I saw when I looked at them?? DICE!! That make no noise when you roll them because they are foam. What would you do with yours?